Turns out, less is more in Texas. This applies specifically to designer, Barbara Hill, whose earthy minimalist designs combine man made material with natural nuances. Each of her spaces are inspiring, leaving you with room enough in your brain for contemplation. Hill’s high ceilings give this space breathing room and draws attention to the stunning marbled walls. Contrast is created using fabric rather than color and plays with the eyes to keep them moving.The porcelain wood floors function to keep the space physically and aesthetically cool. My favorite piece in this room is the coffee table. The juxtaposition between natural and manufactured products is characteristic of Hill’s designs and is showcased beautifully here. This very geometric tub looks as if it was left standing from ancient ruins. The natural light in all of Hill’s spaces, especially in this one, creates a sense of a synergy between the earthly and the heavenly. The bared metal of the bath’s faucet call to mind a picture of harvesting a natural spring, making this fixture a completion of the aesthetic. Hill creatively displays her wardrobe that partions the space while letting light pass through. If she wants to open the room she can roll the cabinets on their attached skateboard wheels. Hill defies the status quo by placing her stately tub in the very center of her bedroom complemented by the custom plumbing that seems to come out of nowhere. Your designs are always inspiring, Barbara. It seems wrong to label nature’s creation as trendy, implying one day it will go out of style. But malachite seems to have taken design by storm. Natural or manufactured, this green beauty makes a statement only Mother Nature could conjure. ELLE DECOR featured these Malachite shades that hang stately in the heavenly parlor of Anne-Marie Midy and Jorge Almada of Casamidy. These fiberboard gems from Dransfield & Ross’s Semi-Precious line are the most mesmerizing placemats we’ve encountered. Against a dark table, these may be richer than the food your serve on them. Michael Kors makes everyone the mostest with his Malachite Hostess Skirt. Elegant, interesting and honest, this skirt stands out paired with a fitted black top and black heels. 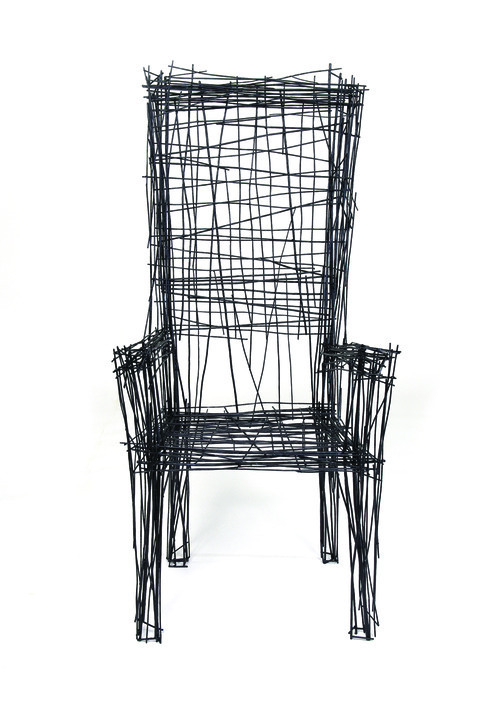 Tony Duquette’s Belvedere ‘Malachite’ Chair needs no explanation. 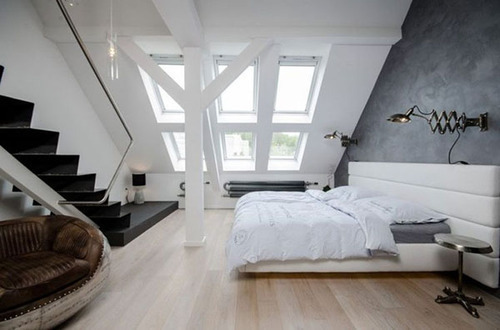 It could be dangerous in the wrong room, but styled correctly it can complete an entire space. There are very few words to say about malachite. But that’s the thing about nature, it most often leaves us speechless. What is your favorite use of this precious stone? Sometimes we find that what we started our careers doing, no longer lights a fire in us. The same happened to Justin Floyd. Thus, Solidwool was born. Rather than designing something strictly beautiful, Floyd wanted it to make a beautiful impact. All great design has an element of meraki; Floyd’s is no exception. His small English hometown of Buckfastleigh served as his inspiration for this beautifully constructed, sustainable chair. Sheared straight from the backs of Herdwick sheep, this sustainable alternative to fiberglass can be use to make furniture, counters and even baths while hardly leaving a footprint. Who knew you’d be sitting on (and not wearing) your next wool product? 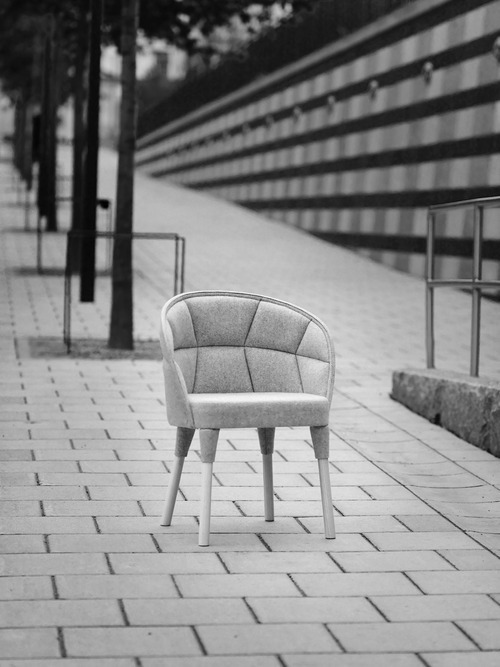 No need to shed tears any longer over the absence of the Drop chair. Denmark’s own Republic of Fritz Hansen has resuscitated Arne Jacobsen’s 1950’s design for 2014. Inspired by the human form and its contours, this tear-shaped chair is uber-comfortable and available in textile, plastic and leather. We adore this nod toward the past and reach for the future. 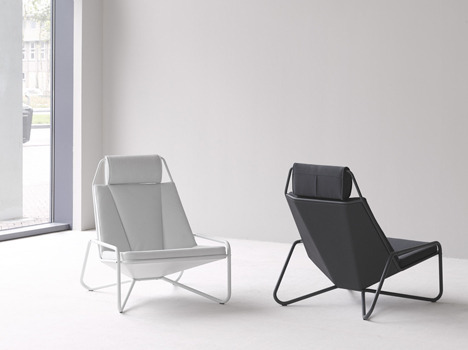 Introduced in 2013 by Dutch designer, Arian Brekveld the VIK lounge chair still begs to be sat in. Inspired by the seats of cars, this permanently reclined design is perfect for drinks minus the driving. The juxtaposition of its breezy aesthetic and robust materials make the VIK as interesting as it is comfortable. It’s quite the dreary day here in Indianapolis. But grey isn’t always depressing. These icy geometric prints nod at the imposing architectural styles of Guðjón Samúelsson. These would sit well against a yellow velvet sofa. This quilted beauty makes me short of breath. The details are well thought out but come across as effortless, comfortable and classic. I want you, Emily. First of all, minimalism. Second of all, a grey accent wall. Thirdly, a SUEDE accent wall. 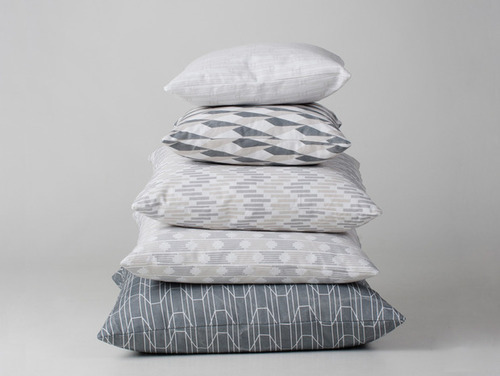 Instead of experimenting with color to add richness and interest to a room, the difference can be in the mixing fabrics. That’s the Slate of the Union, this Friday. Sarah Burton’s collection strutted out of a storybook at the Alexander McQueen Autumn/Winter 2014 Runway show. But this story nixed the talking flowers and replaced it with an inexplicable animalistic, ethereal darkness. With each piece, the woman’s face became a focal point, accentuated by high collars, oversized hoods and floor-length gowns. The bell-shaped silhouettes, pom poms and goat fur mimicked the movement of moths (one of Burton’s inspirations) or dandelion seeds over a starlit pond. These rich fur coats encourage a fantasy synergy between a courageous, but gentle human queen and her wild pack as she leads them into dark battle. The looming wickedness is apparent throughout the collection. Even in pure white, the queen is harboring something much darker. Of these three gowns the middle is my favorite, a challenge of the ideal of virginity and the ghastly silhouette that seemingly carries the wearer effortlessly over the earth. Burton achieved a striking dissonance between the pure and poisoned that leaves everyone in a state of skepticism about good and evil. Everyone loves Instagram, Facebook and Pinterest. And we do too. Today, we’re showing love for these guys that make life (as a designer) that much cooler. While some sit ritualistically in front of the TV for the 6 o’clock news, many of us designers haven’t even thought about dinner. 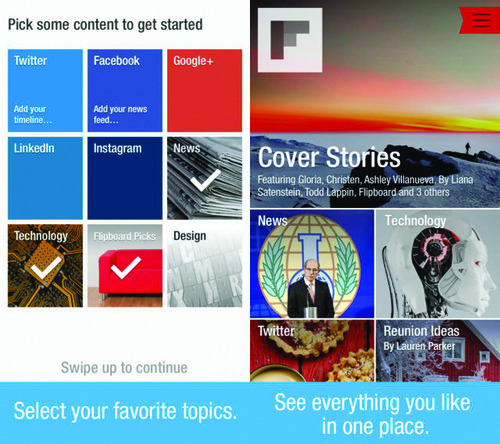 Flipboard is a fully customizable news feed that collects top stories from whatever world we choose. Whether it’s relevant design, fashion, tech or music, Flipboard allows you to read all your news from one app, because who needs more tabs? Every designer has their jam. This player has everything and recently became mobile. It advises about upcoming concerts and has a pretty sophisticated artist suggestion feature to keep things fresh and inspiring. With 20 different schedules changing rapidly, our saving grace is Sunrise. As soon as we add a field measure, a staff meeting or a birthday, everyone is informed. 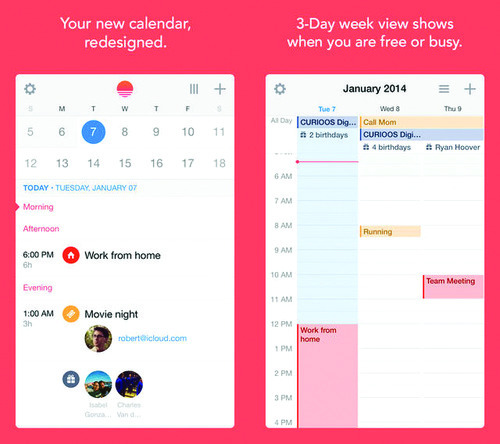 It’s a beautiful, easy calendar sharing app we love. In an increasingly visual and even more quickly moving space, Adobe Photoshop Express helps to enhance snapshots for use on social media. 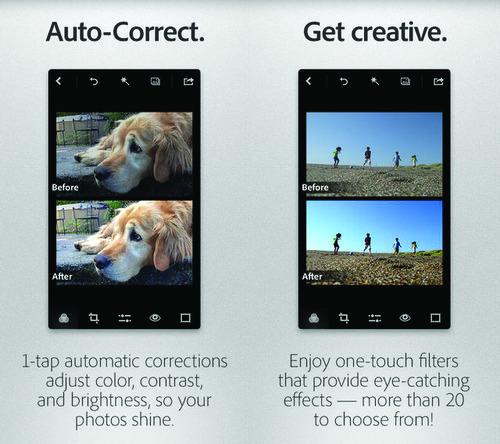 It has a wider and better selection of filters than Instagram and Snapseed and doesn’t make you crop your photos into a little square. We can’t speak for the dating site half of How About We, but the web app for couples redefines date planning. It’s kind of like a Groupon for dates. Just put in your zip code and you’ve got all the date ideas you’ve overlooked. Indy isn’t really known for its stellar public transportation. 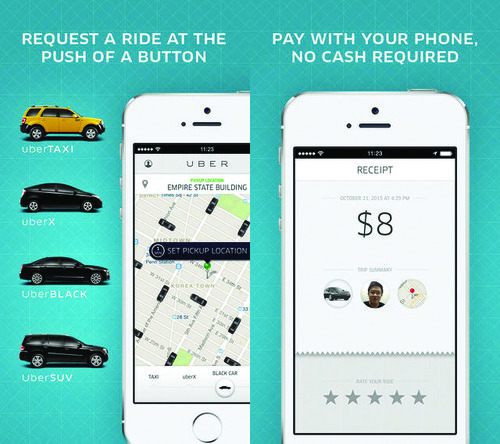 And nothing has ever made us want to jump in a stranger’s mysterious black car more than Uber. This ride-sharing app makes it simple to find a reliable ride in the city, avoids the need for cash and lets you split the fare with a friend. Pure awesome. Welcome to a game more addicting than Candy Crush. 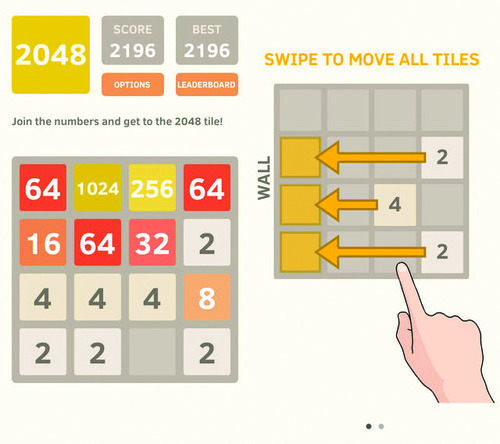 When your brain needs a break, 2048 doesn’t let it go completely limp; there is still simple math involved. Just take our word for it—you’re hooked. 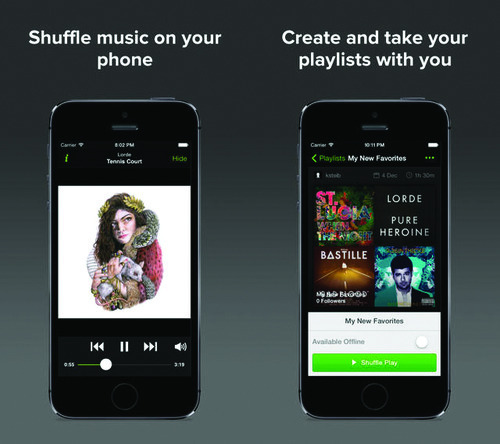 Download these and power your pocket. You followed the recipe to a T. But in hopes of making the dish more palatable, you added one more pinch of salt without first sampling your work. The first bite would be your last. What would have been a perfect combination of ingredients has become hard to swallow. 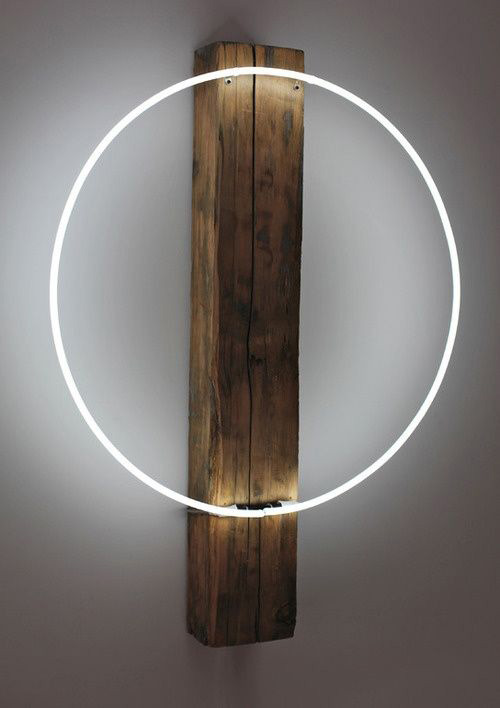 Minimalism is not the lack of something, but the perfect amount of it. 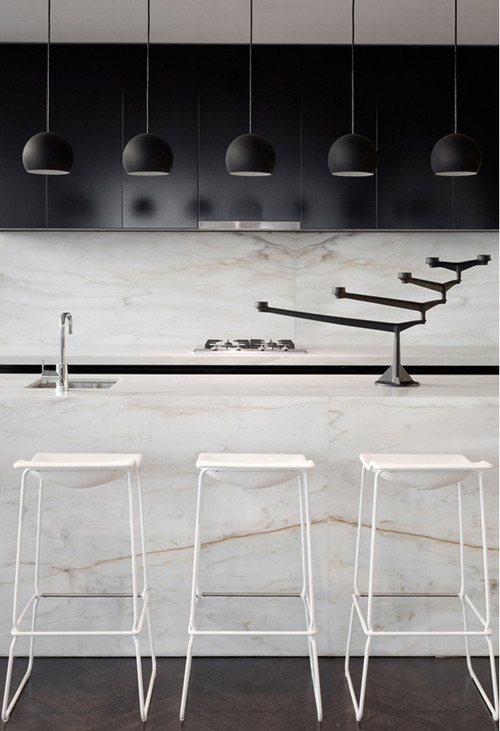 Minimalist design often echoes the mantra of beauty and functionality combined. 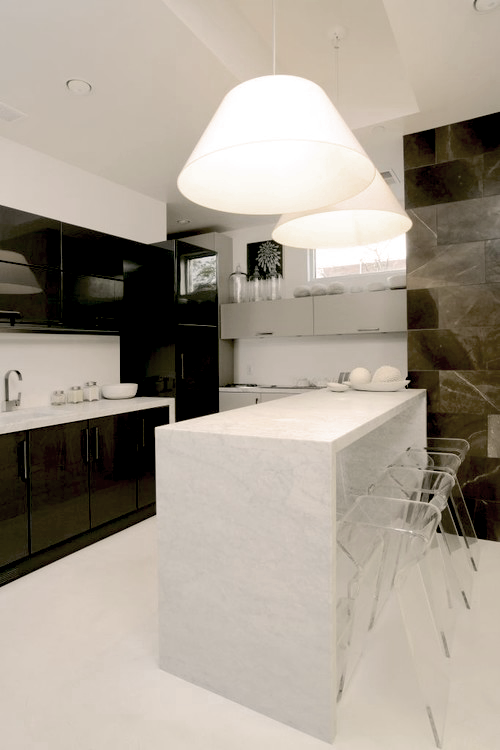 Aesthetically, minimalism is often characterized by entirely black and white spaces. But it can be so much more. In ways, minimalist design challenges us to make the most of what we have. Maybe, more accurately, we should call it maximalism. A movement towards the combination of non-tradition materials is becoming is apparent. Certainly, simplicity begins in the mind. Over-thinking can lead to unnecessary clutter. And many of our greatest ideas come to us when we aren’t thinking. 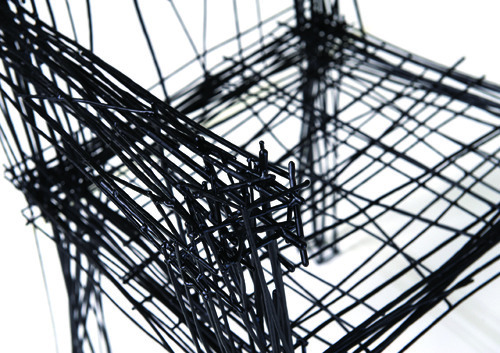 Take for example, Jin Il Park who created this steel chair inspired by his own line drawings. In at least one area of our lives we can afford less. And less can mean so much more. Hey, this is our blog. Let’s mark our incarnation with this photo of a beard with candles in it.